245 Teams for iGEM 2014! Join Kelly for the Virtual Open Office Hours to ask questions and discuss safety in iGEM! Check out the Safety Hub for more information. Distribution was shipped on May 6! If you have not received your box, please contact us so we can help you track your kit. Also, be sure to read the Distribution Handbook before you start working! 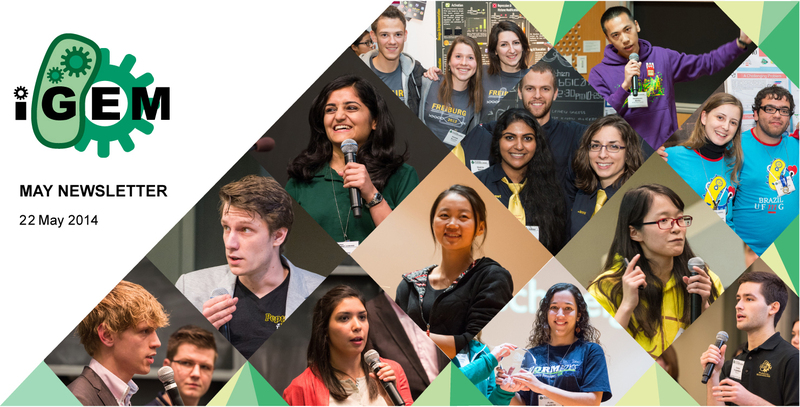 Want to meet other iGEMers participating in iGEM 2014? Need help getting started, brainstorming ideas or learning tips for the competition? 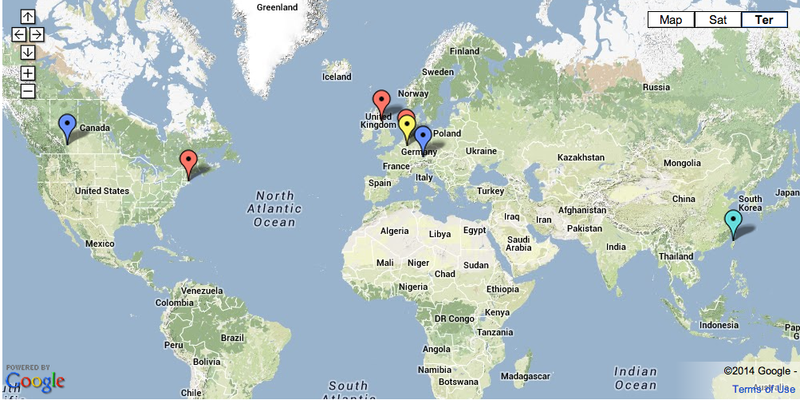 Attend an iGEM Meetup near you! With 245 teams registered to participate in iGEM 2014, we are preparing for our largest season ever! Attend an iGEM meetup in your area and meet other iGEMers just like you! Meetups are excellent opportunities to work together. You can share ideas, have fun, receive feedback, help each other and collaborate throughout the iGEM Competition! Let us know about your event ahead of time and we may even be able to send an iGEM HQ representative! Find out if there is a meetup near you or start your own! Check out our new Meetup page for more information. Know of an event that’s not on the website? Tell us about it and we’ll help you publicize it on our iGEM site. Interested in organizing a meetup but don’t know where to start? These events can be a social outing or an organized rehearsal session prior to the Jamboree. For ideas on planning a meetup check out what others have done at our Meetup page.